Once you go black, you can’t go back. With our exquisite touch of magic, you will defy the odds and find yourself going back for more. 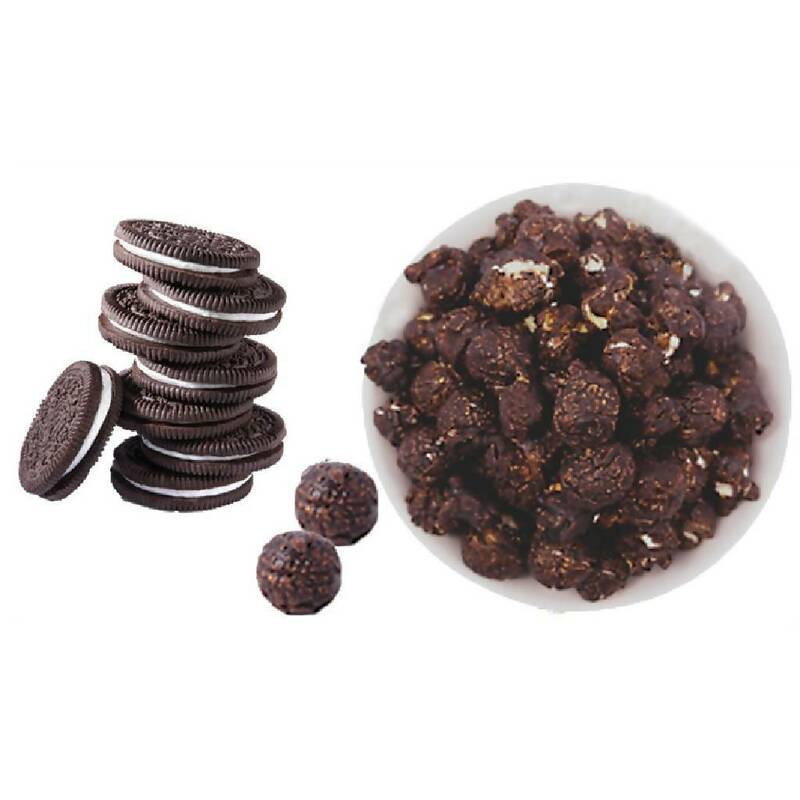 TKG’s very own Cookies & Cream popcorn – a splendid mixture of Oreo cookie bits with a tinge of vanilla, will be everyone’s go to snack whenever and wherever!